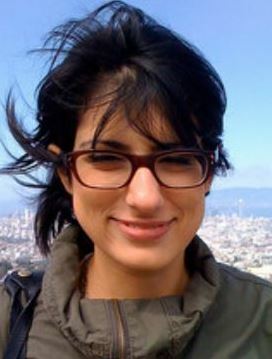 Emma is a freelance writer currently living in Boston, MA. She writes most often on education and business. To see more from Emma, say hi to her on Twitter @EmmaSturgis2. Fact or Myth? Are Carrots Really Good for Eyes?